The theme for Seniors Week this year – Let’s Do More Together – could not have been demonstrated more perfectly than with a special morning tea at the James Theatre on Tuesday, April 10. 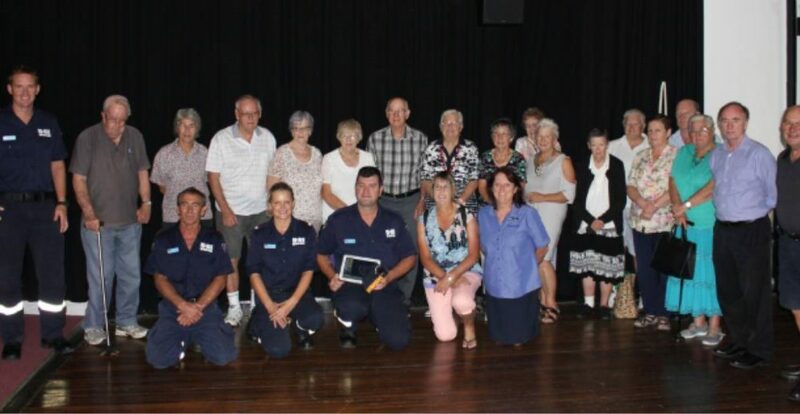 Dungog and District Neighbourcare Inc in conjunction with NSW Meals on Wheels and Fire and Rescue NSW launched a new initiative to increase the installation of smoke alarms in the homes of older residents. 27th June – Mystery Trip??? A little spice in your life with a mystery trip…any guesses? A lovely day out with the group, morning tea, lunch and mystery – what else could you ask for? Put your name down and we will give you a hint – maybe!